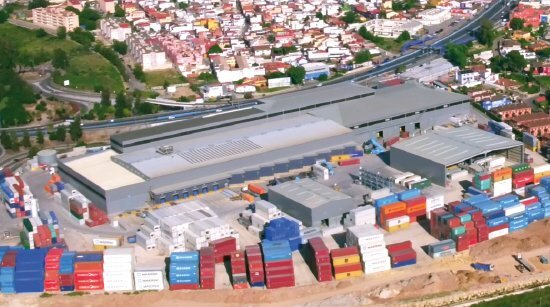 200.000m2 of dry cargo storage facilities, groupage warehouses, customs area and container depots. Specialized warehouses for forest-based products equipped with specific personnel and machinery for the handling of paper reels. 7.300m2 of dry cargo storage, picking-packing and groupage facilities. Two-temperature cold rooms adapted for the storage of perishable goods at three temperatures. 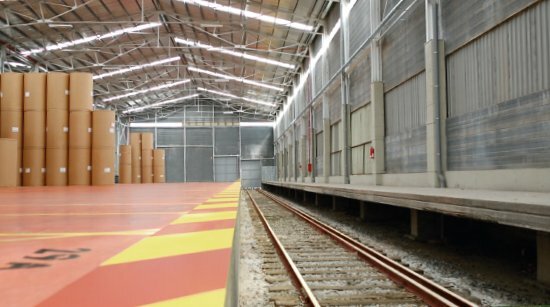 220.000m2 intermodal logistics platform with dry cargo warehouses with direct access by rail and container depot. Specialized warehouses for forest-based products equipped with specific personnel and machinery for the handling of paper reels. 120.000m2 Integral logistic platform with 24.000m2 of storage for dry cargo and 5.200m2 of refrigerated storage, with dual-temperature chambers adapted for the storage of perishable goods at three temperatures. 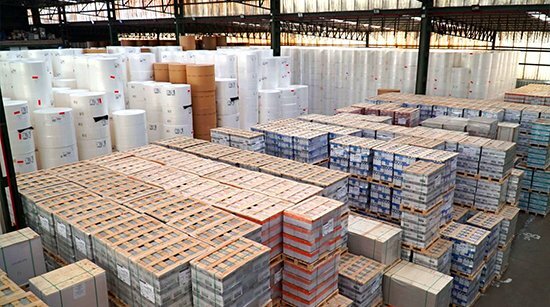 Depot of containers and warehouses specializing in forest products equipped with personnel and specific machinery for the handling of paper reels. Stock Logistic has strategically located logistics facilities in the main points of the Iberian Peninsula. Our own network of infrastructures allows us to offer a totally flexible and competitive service that can be adapted to our clients’ needs. Stock Logistic has reinforced its commitment to integral logistics, increasing its offer of storage and distribution services. The company offers storage and distribution solutions for any cargo, regardless of the industrial sector in which it operates and how large or heavy the merchandise may be. Stock Logistic is one of the national benchmark companies in the storage and distribution of forest products, an area in which it has specialized since its beginnings. Stock Logistic’s staff has extensive experience in this type of merchandise and currently moves paper and its derivatives to any part of the world.The company has in its warehouses the necessary equipment for the movement of reels, bales, pallets or any other type of packaging. 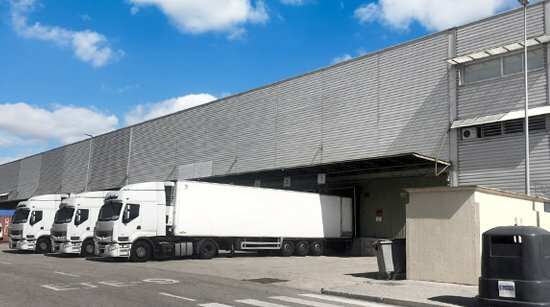 Our facilities have the recognition of Customs Warehouses by the Spanish Tax Agency. These are facilities where goods can be stored under a specific tax regime before starting their distribution, both domestically and internationally.Depending on the type of warehouse in which your cargo is stored, you can benefit from different tax and customs advantages. In Stock Logistic we can provide you with Customs Warehouse (DA), Different Customs Warehouse (DDA), Temporary Warehouse (ADT) and Authorized Local for Export Goods (LAME) services.